This May Be The Easiest Way To Score Makeup! There are two words that never fail to make our hearts flutter: ‘Makeup’ and ‘Free.’ Now imagine having these two together in one sentence—do we have your attention yet? 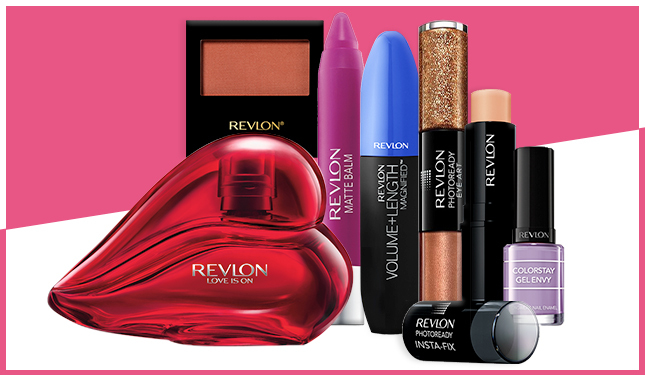 Because we know how much you love making yourself pretty, we give you the easiest way to score free makeup. All you need to do is to join our survey and answer a few questions. It won’t even take more than 10 minutes! The survey will help us understand more about you, FN girl, so that we can give you better stories and life advice. You help us, and we help you out in return. 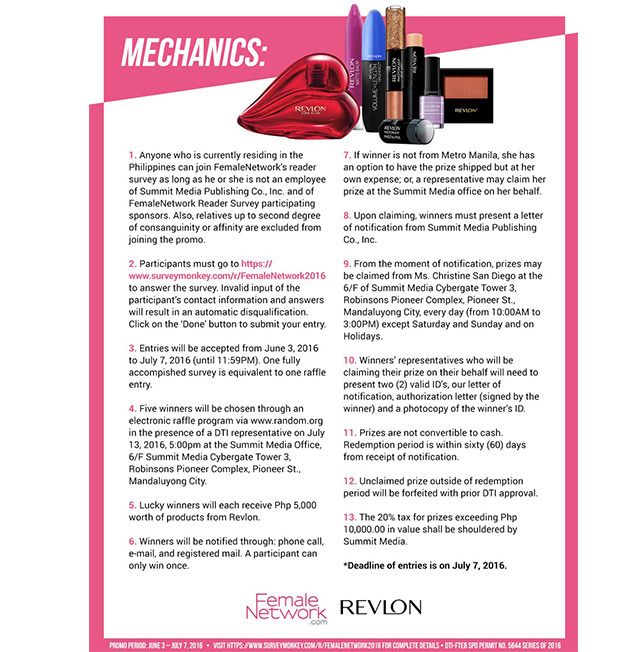 Everyone who participates has a chance to win free Revlon products worth P5,000 each! Be one of 10 lucky girls by signing up now. Know more about the mechanics of the survey below. Don’t pass up the chance to add to your beauty stash, ladies.